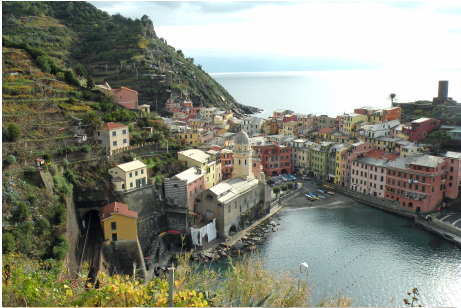 Rome & the Amalfi Coast - memories for a lifetime. A courtyard in the Hotel Antonio Narino in the charming village of Villa de Leyva. Four nights in the lovely Leone hotel in Sorrento and three nights in Rome, with a half day stop in Naples and a tour of Herculaneum... truly the trip of a lifetime. From our base in Sorrento you'll have free time to explore the town and it's surroundings... take a ferry to the Isle of Capri, visit nearby coastal towns of Portofino, Amalfi and more, or just relax and unwind in a seaside cafe. 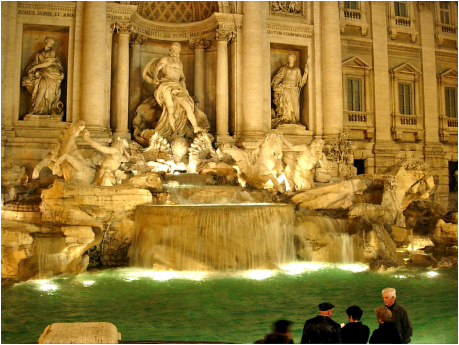 $2399 includes direct non-stop flights from JFK on Alitalia, all air taxes and fuel surcharges, transfers between Rome and Sorrento and back, three nights Rome in the Smart Hotel with breakfasts, 4 nights in Soreento in the Leone hotel with breakfasts, Herculaneum visit with guide and free time in Naples, guided tour of Coliseum and Forum in Rome. If you've ever wanted to visit Italy this is your chance. You won't find a better value!! Especially since May is the beginning of high season... the weather is warm but not too hot and the crowds are low. The culinary experiences in this part of the world are to die for and the bottle of house red wine you just ordered with your dinner is probably as good as you've ever tasted! Don't miss out on this one. The Amalfi coast is on the southern end of the Sorrentine peninsula. From our base in Sorrento you'll have ample time to soak up the beauty of this region on your own. Take a ferry to the Isle of Capri and visit the Blue Grotto and the town of Anacapri, visit Positano for it's restaurants and jaw dropping beauty, or just hang out in Sorrento wandering thru the alleyways, enjoying some local Limoncello and settling in to a more simple life and easier rythym. Herculaneum was a Roman city buried by Mount Vesuvius along with Pompeii in 92AD. It's better preserved and less touristed than it's sister city so you get a real feel for what Roman life was like without fighting the crowds at Pompeii. After our visit we'll head to Naples for a few hours of free time before we head north to Rome. Rome needs no introduction... The Coliseum, the ancient Roman Forum, The Vatican, Trevi Fountain, the Spanish Steps, the piazzas, the food, the wine and the twisting cobblestone alleys and hidden restaurants of the Trastevere neighborhood on the banks of the Tiber River. 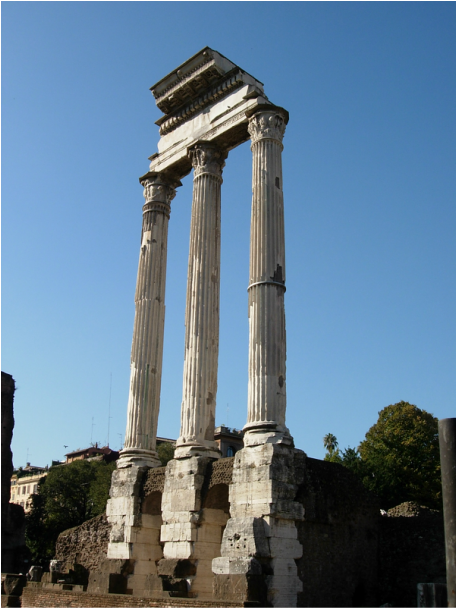 After our guided tour of the Coliseum and Forum you will have plenty of free time to explore these wonders on your own.